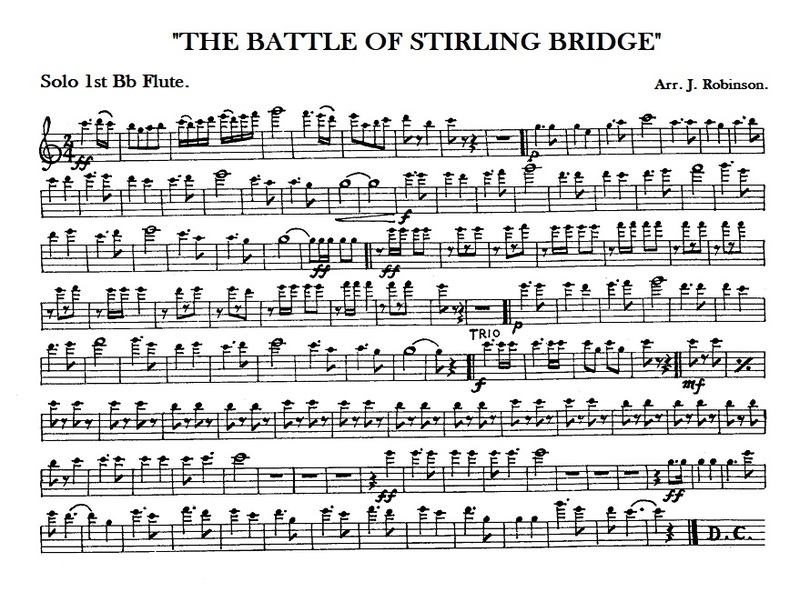 The Battle of Stirling Bridge Arr. J. Robinson. "THE BATTLE OF STIRLING BRIDGE"